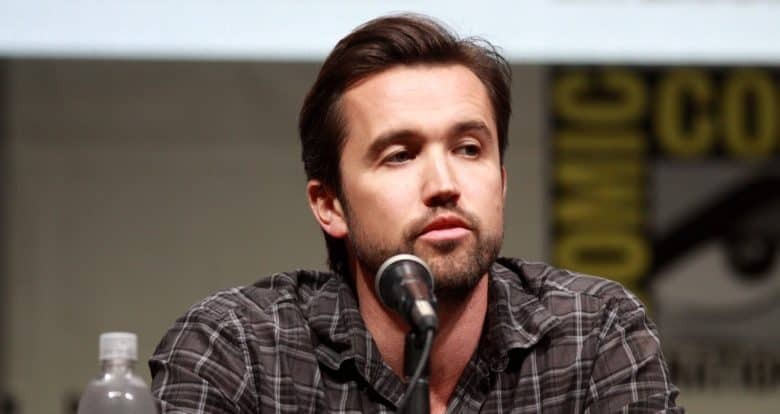 The show — currently unnamed — will star Rob McElhenney, who will also co-write. The other writer will, of course, be Charlie Day. This is their first collaboration since IASIP. “The cutting-edge comedy is set in a video game development studio and will explore the intricacies of the human condition through hilarious and innovative ways,” according to Deadline. Game-developer Ubisoft is serving as one of the producers. Rob McElhenney and co. won’t have to submit a pilot episode. Apple has reportedly approved the show to go straight into production. Apple now has a couple of dozen TV programs in development. The company never announces these, but details for each show are always leaked to the press. So far, the iPhone maker has (apparently) committed to a version of Time Bandits, an epic starring Aquaman‘s Jason Momoa, and a sci-fi drama from the producer of Battlestar Galactica. Steven Spielberg is even on board with an Amazing Stories reboot. And that just the start; there are plenty more in the offing.